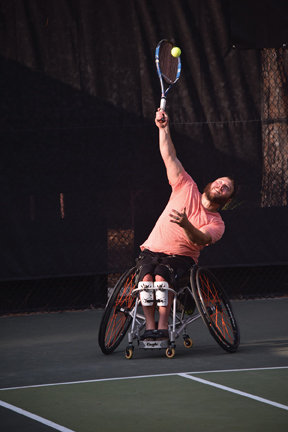 September 20-23: Professional Tennis Registry (PTR) is pleased to announce it will once again host the Wheelchair Tennis Championships on Hilton Head Island. Most of the world’s top players, as well as all levels, including first time players, compete in this event, which is part of the UNIQLO Wheelchair Tennis Tour and sanctioned by the United States Tennis Association (USTA) and the International Tennis Federation (ITF). ITF named this event one of only seven Grade A Junior Tournaments in the world. Spectators are welcome to enjoy the exciting exhibitions, as well as all the tournament matches. See current and future stars in action competing for $24,000 in prize money! 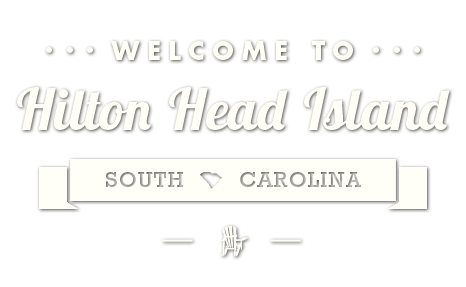 Matches will be held at the Chaplin Park Tennis Center, 11 Castnet Dr., and Hilton Head Motorcoach Resort, 133 Arrow Rd. Tournament play begins at 9 a.m. on Thursday September 20, and continues through Sunday, September 23, with Men, Women, Quad and Junior divisions. (843) 785-7244 or ptrtennis.org.